Off-road lover? Then Mongolia is your top priority, because of its various geographical regions and vastness. And with our 100 series Land Cruisers your experience will be truly unforgettable. 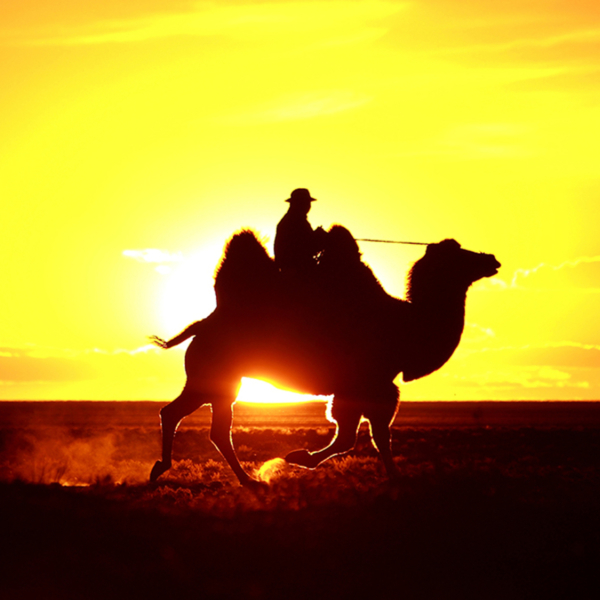 We offer Mysteries of the Gobi, The Horse Breeders Paradise and The Jewels of Mongolia for the first-time visitors.